Client: URS Airports & Commercialisation of Infrastructure Pty Ltd.
AOS Airport Consulting (now Rehbein AOS) was commissioned by URS Australia Pty Ltd (URS) to provide an Australian Noise Exposure Forecast and N60 contours for Hoxton Park Airport (one of the airports, along with Camden and Bankstown Airports, comprising Sydney’s Metropolitan Airports) for the year 2008. 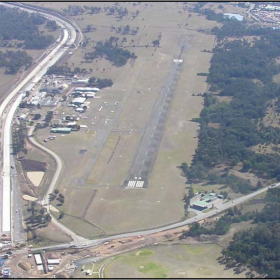 Hoxton Park Airport is 39 kilometres southwest of the Sydney cental business district and 13 kilometres west of Bankstown Airport. 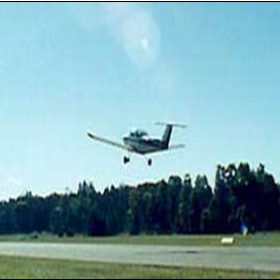 It is used by light fixed wing aircraft and helicopters primarily for flying training. The ANEF was based on forecasts provided in the Airport’s Master Plan. Achieve technical endorsement of the ANEF contours from Airservices Australia .